The 6-year track record for the Nashville Downtown Partnership’s outreach initiative confirms that “housing first” is an effective change agent. 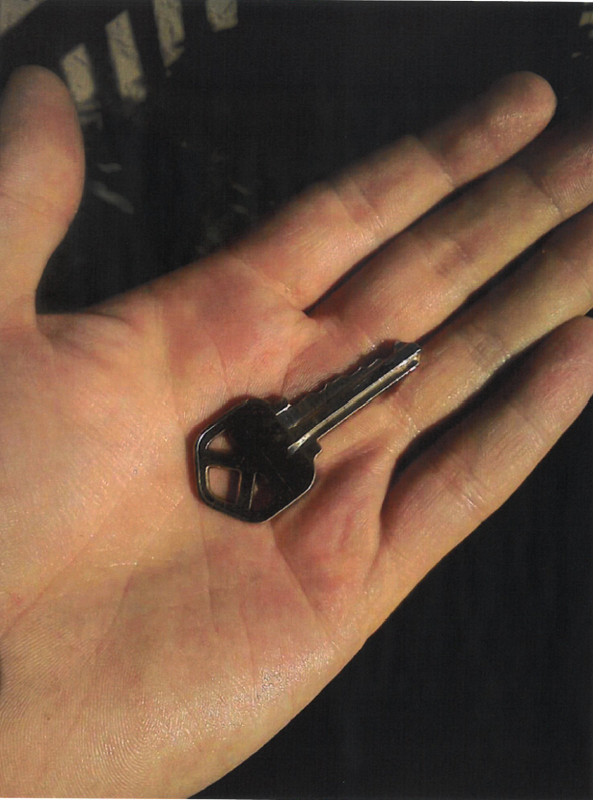 That first turn of the key in the door of an apartment can unlock the path to a new life. A second Outreach Specialist was added this summer to expand the program’s scope and reach even more people needing housing and services. The initial focus remains to provide housing to those individuals with the largest number of recurring arrests per year. A key factor in the program’s success is providing immediate access to transitional housing. For the initial two weeks, clients are typically hosted at a motel. Nine apartments are maintained at two locations where the average length of stay is about six months. Over the past six years, 68 clients have received housing assistance through this program. Based on their prior histories, an estimated 3,448 arrests have been prevented once they moved into an apartment. Twenty-nine of them are now in permanent housing with outside sources of support. 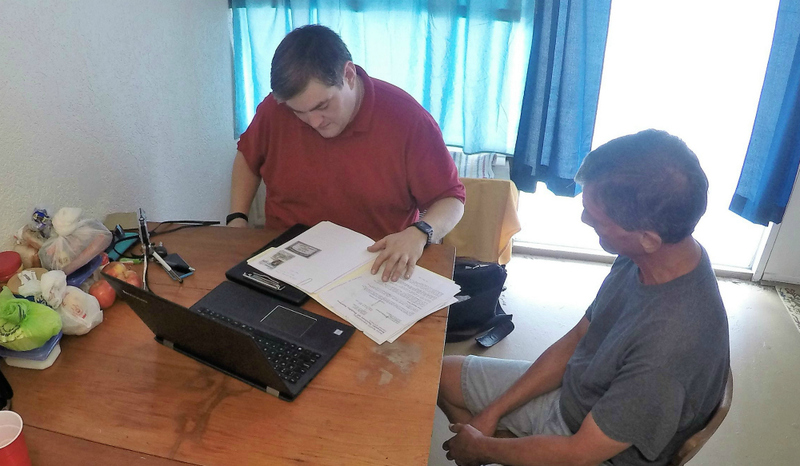 Consistent and long-term follow-up is necessary and the Outreach Specialists make connections with community services and assist in finding permanent housing and an income source (SSI/SSDI or employment). The return on investment for providing housing is excellent, with great reductions in arrests and hospital Emergency Room visits. Not only do these decreases save millions of taxpayer dollars per year, they improve the perception of downtown public safety and offer opportunities for real change.